Over the past few years, DevOps has become increasingly commonplace among enterprise IT teams. According to the 2017 State of DevOps Report from Puppet and DORA, as of just three years ago only 16% of the IT professionals surveyed had worked on DevOps teams. This year, that number increased to 27%, demonstrating how quickly the approach is catching on. A separate 2017 survey of 1,770 senior business and IT executives commissioned by CA Technologies found that 87% of organizations had implemented DevOps, at least to a small degree. And, those organizations that had implemented DevOps reported significant benefits. In fact, 74% experienced improved customer experience, and 77% saw improved employee recruitment and retention. In addition, the CA report says DevOps resulted in a 43% improvement in employee productivity, a 40% improvement in new business growth and a 38% reduction in IT-related costs. Those sorts of statistics are likely to encourage more organizations to begin investigating DevOps. However, for newcomers to the concept, DevOps can be something of a mystery. There is no industry-standard definition for DevOps. Instead, it's a loosely defined approach where developers and IT operations personnel collaborate more closely. It involves automating processes to achieve greater efficiency and changing IT culture to favor short iterations and frequent software updates. 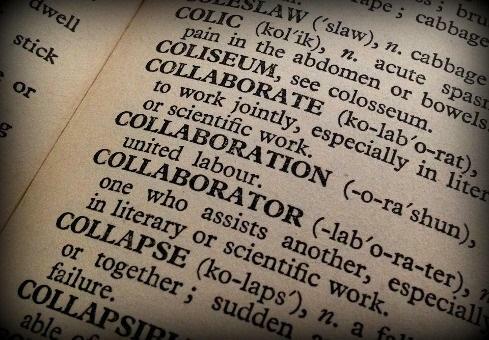 As the approach has caught on, DevOps practitioners have developed their own terminology and jargon that can be difficult for the uninitiated to understand. This slideshow examines 12 of the most important DevOps terms and explains them in simple language.